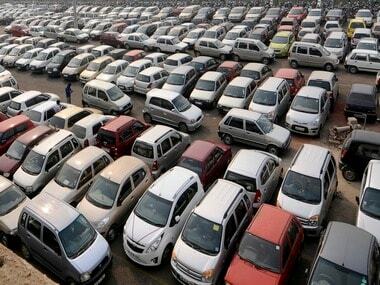 New Delhi: Domestic passenger vehicle sales rose 1.55 percent in October, snapping three months of consecutive decline, although low market sentiments affected festive season demand, Society of Indian Automobile Manufacturers (SIAM) said on Friday. According to the latest data released by SIAM, passenger vehicle (PV) in October stood at 2,84,224 units as against 2,79,877 units in the year-ago month. In July, August and September PV sales have declined by 2.71 percent, 2.46 percent and 5.61 percent, respectively. Overall, the data shows pretty healthy growth. There is a positive movement in the automobile industry, he said. Vehicle sales across categories registered a growth of 15.33 percent to 24,94,426 units from 21,62,869 units in October 2017. On PVs, Mathur said, "The slow growth is mainly due to base effect besides other factors such as an increase in insurance, high fuel prices and a decline in stock market impacting sentiments." When asked if those factors affected festive mood, Mathur said, "The real impact of festive sales will be known only next month as Diwali was in November this year. However, till the end of October, sales have been slow and it wasn't like festive season." He, however, said SIAM was maintaining its growth forecast for PVs at 7-9 percent for the fiscal. In the April-October period this fiscal, total PV sales have grown by 6.10 percent to 20,28,529 units as against 19,11,883 units in the year-ago period, SIAM said. 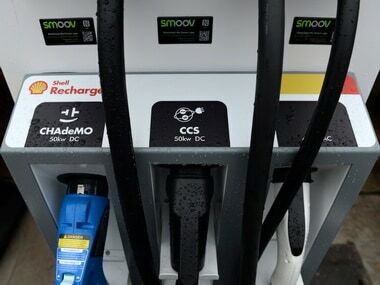 SIAM Deputy Director General, Sugato Sen, said October PV sales were as per expectations and going forward the industry body expects it to pick up further in the remaining part of the fiscal. During the month, market leader Maruti Suzuki India posted a marginal growth of 0.61 percent in PV sales at 1,35,948 units. Rival Hyundai Motor India also posted 4.87 percent increase at 52,001 units. Homegrown utility vehicle major Mahindra & Mahindra posted 2.75 percent increase in its PV sales at 24,056 units in October. 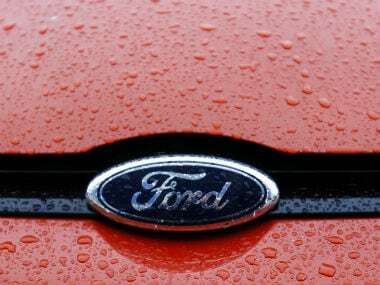 In October, car sales grew marginally by 0.38 percent to 1,85,400 units last month as against 1,84,706 units in the same month last year. SIAM said total two-wheeler sales in October were up 17.23 percent to 20,53,497 units as against 17,51,608 units in the year-ago month. The growth was mainly on the back of good motorcycle sales, which increased 20.14 percent last month to 13,27,758 units compared to 11,05,140 units in October 2017. "There is a strong demand coming from rural markets for motorcycles which is driving the sales growth to a large extent," Mathur said. During the month, market leader Hero MotoCorp saw its bike sales grow by 18.83 percent to 6,42,374 units. Rival Bajaj Auto also witnessed a 33.1 percent jump at 2,81,582 units, while Honda Motorcycle and Scooter India (HMSI) also posted 16.33 percent growth in its bike sales at 1,68,020 units in October. Scooter sales in October were at 6,43,382 units as against 5,71,431 units in the same month last year. Market leader HMSI's scooter sales were at 3,22,115 units in October, up 9.89 percent. Chennai-based TVS Motor Co posted 41.46 percent jump in its scooter sales at 1,45,737 units, while Hero MotoCorp witnessed a decline of 8.5 percent at 73,685 units in October this year. 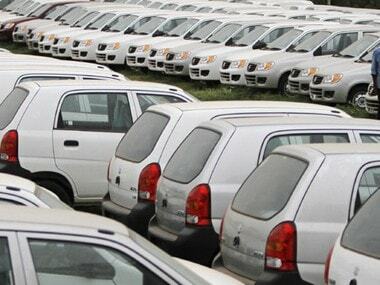 Sales of commercial vehicles jumped 24.82 percent to 87,147 units in October as against 69,816 units in the year-ago month, SIAM said.